I don't know how to apply make up and I'm hoping to learn how to do something to make myself look older. I was told by a friend that eye make up would work. 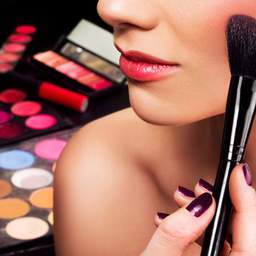 ​Does anyone have any links or places that have inexpensive or free make up lessons? Anything will be appreciated!